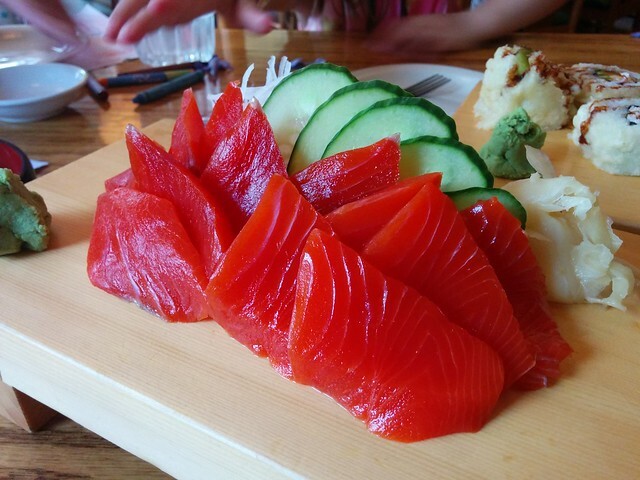 Japanese lunch with salmon and onigiri made by my girlfriend! 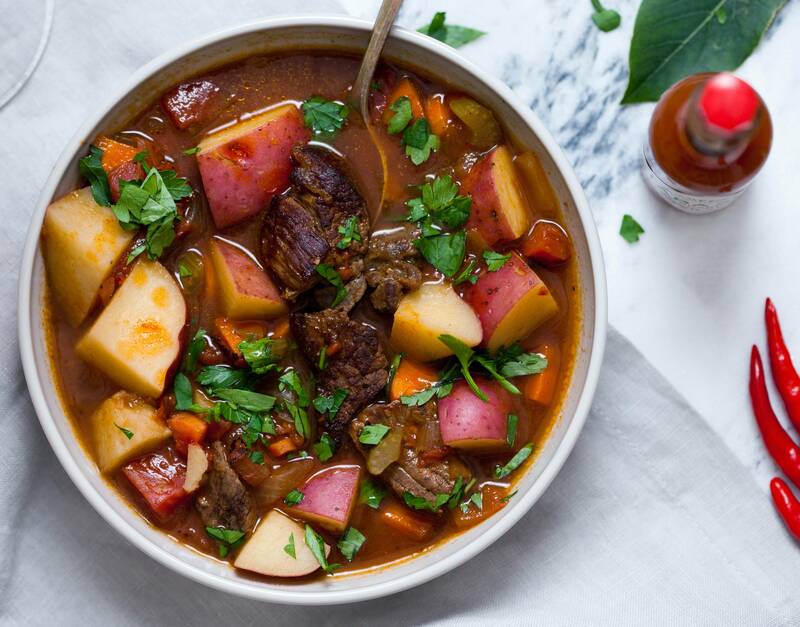 Can’t shake this head cold, so I made a big pot of beef stew! 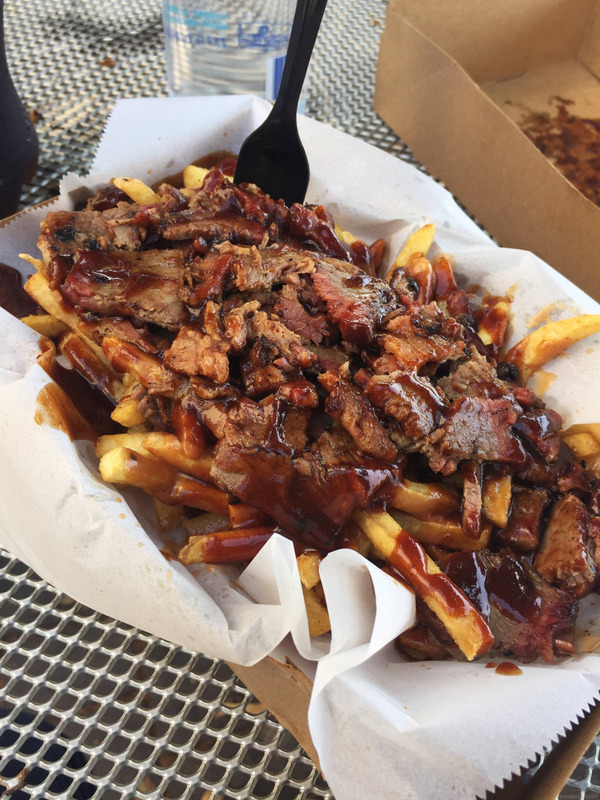 French fries smothered in barbeque rib tips. 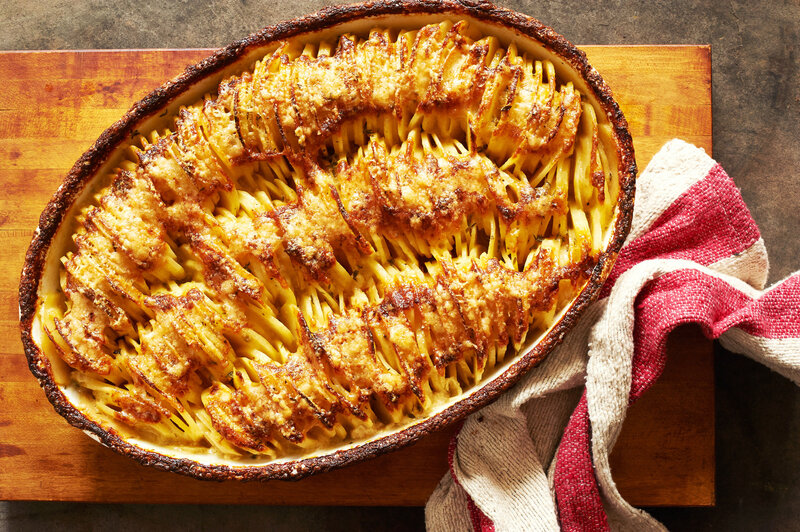 Cheesy Hasselback Potato Gratin — the potatoes are laid out vertically to capture extra crispy ridges. 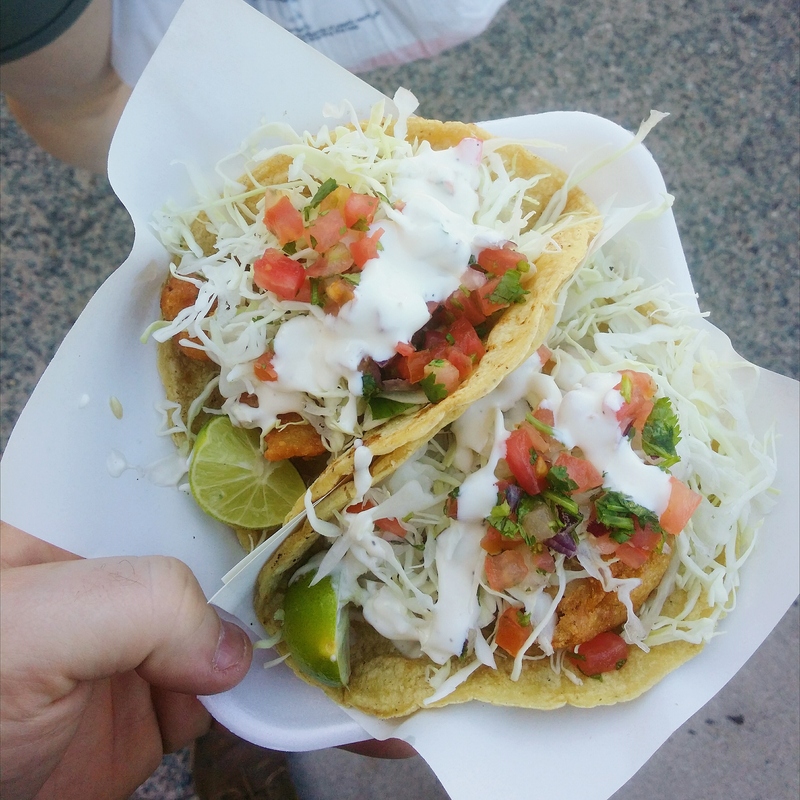 You have to go to the border for good Fish Tacos. 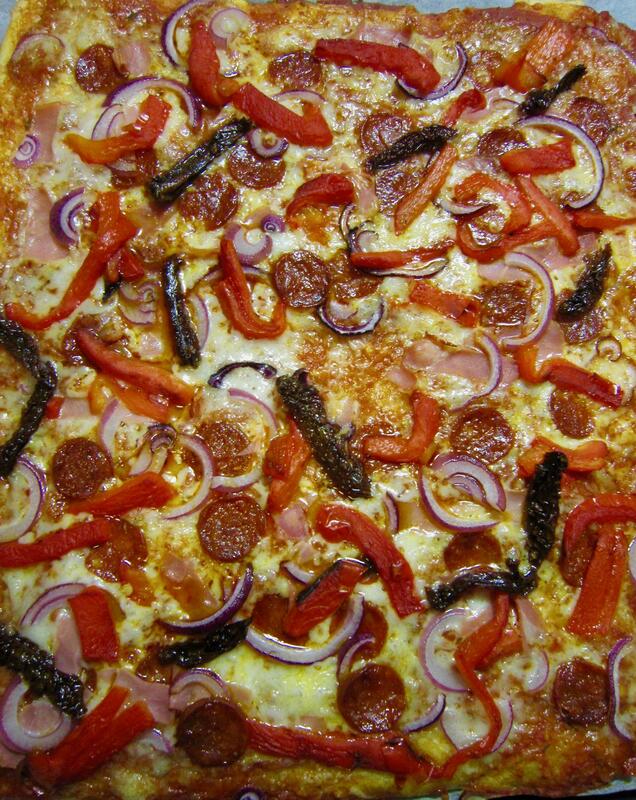 What’s your favorite leftover turkey dishes? Prosciutto, zucchini and mozzarella sandwich with basil aioli on homemade olive bread. Double Chocolate Peanut Butter Banana Popsicles. 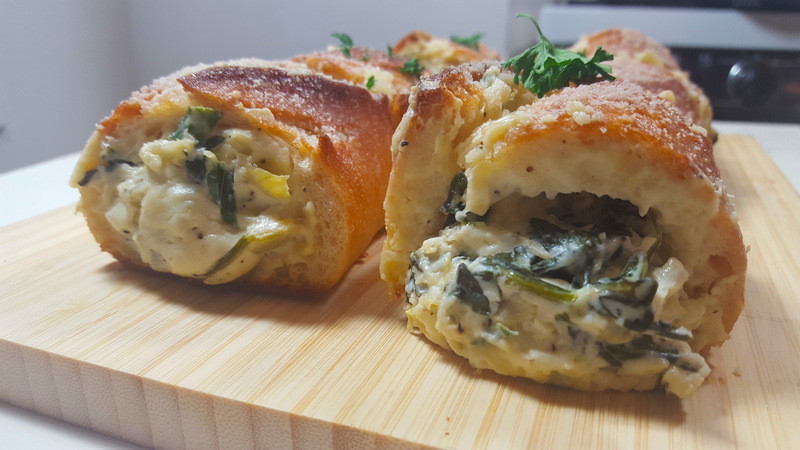 Spinach & Artichoke Dip Stuffed Garlic Bread. 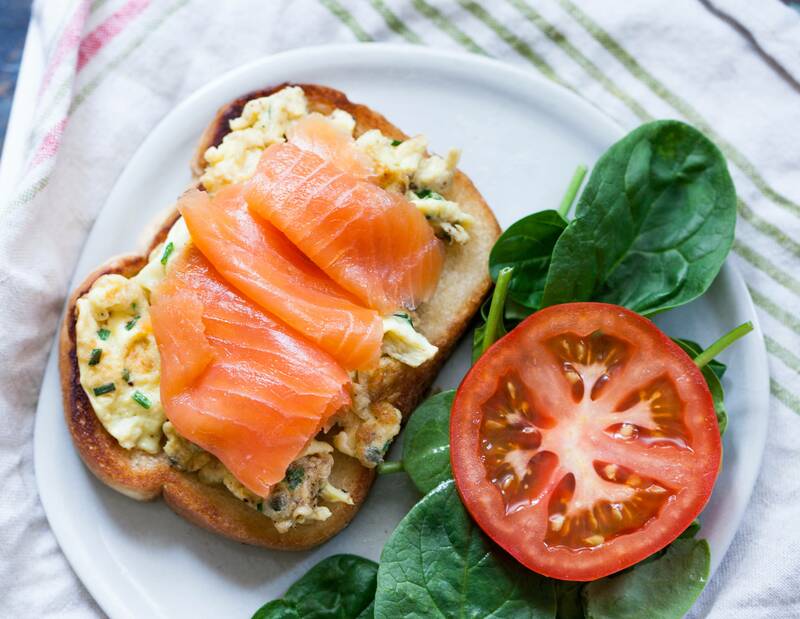 Smoked Salmon and Scrambled Eggs on Toast. Malted Milk Chocolate Ice Cream.. even though it’s November and winter in Canada. I’m pretty proud of this picture I took of my Thanksgiving cheese plate. 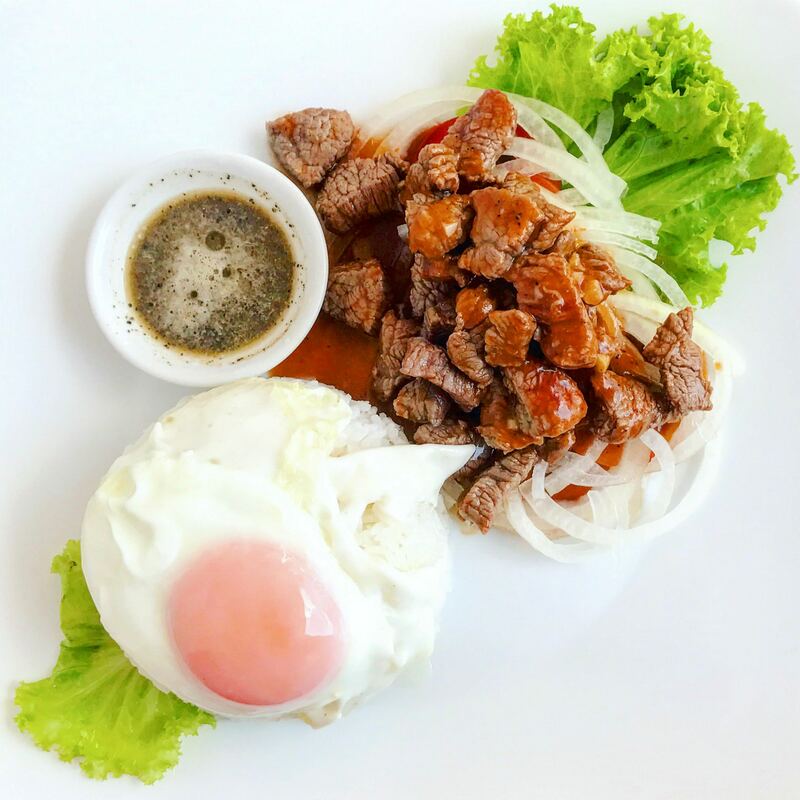 Traditional Cambodian breakfast: beef loklak with lemon pepper sauce, steamed rice, and fried egg. Homemade breakfast frittata with kale and smoked salmon from Calumet Fishery on Chicago’s south side.